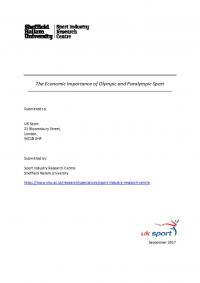 A 'Satellite Account' for Olympic and Paralympic sports, quantifying their economic importance to the UK economy. 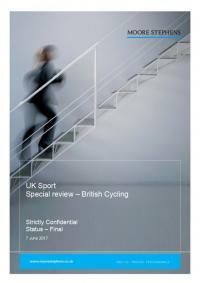 In April 2017, British Cycling and UK Sport agreed to carry out an audit based upon allegations outside of the scope of the Cycling Independent Review. 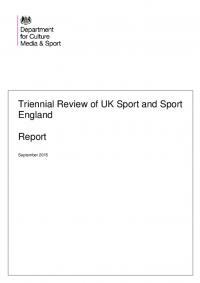 To this end, UK Sport commissioned a special review of British Cycling to consider these allegations. 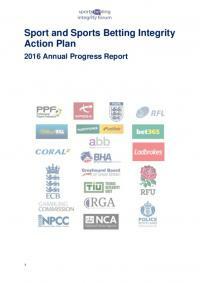 The Sport and Sports Betting Integrity Action Plan was published in September 2015. 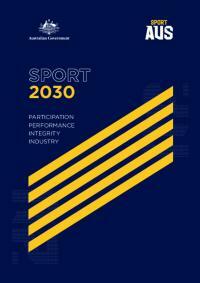 It outlines Britain's approach to addressing risks to the integrity of sport and sports betting. 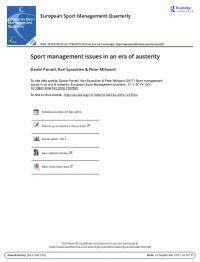 This article provides insights on the impacts of austerity policy through an examination of the experiences of two different countries and sport organisations. 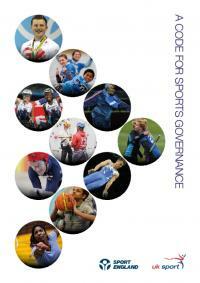 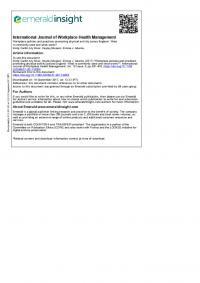 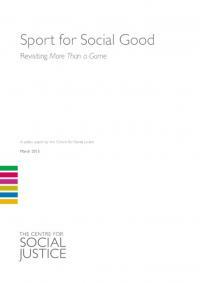 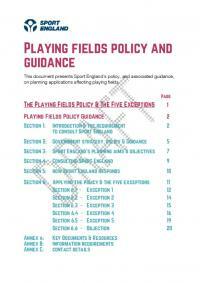 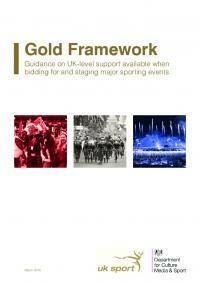 The Sport England and UK Sport Code of Sports Governance. 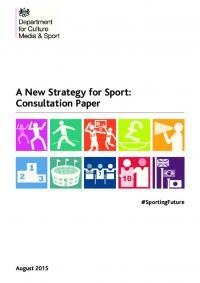 It is a mandatory set of Requirements for those organisations seeking public funding, as required by the Government in its 2015 strategy Sporting Future. 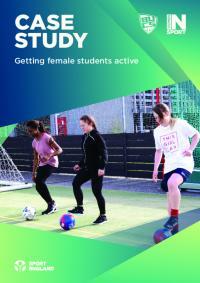 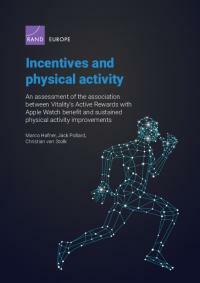 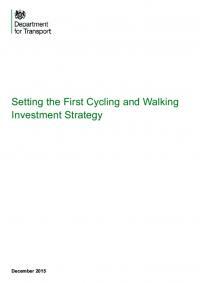 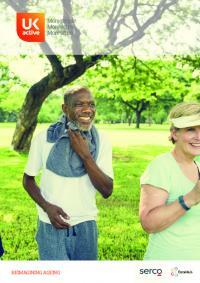 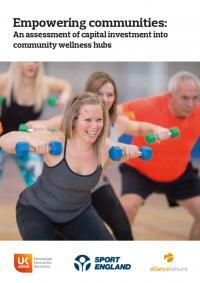 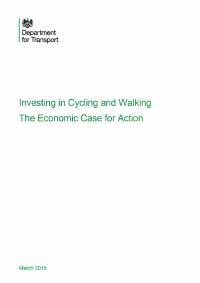 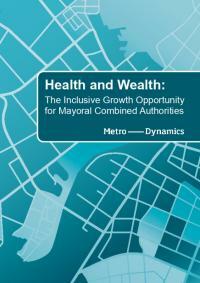 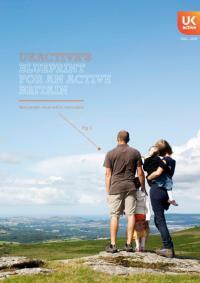 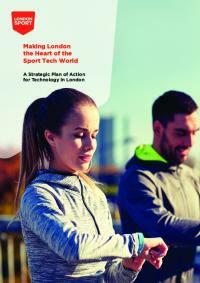 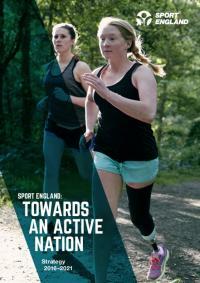 This new strategy for sport and physical activity moves beyond merely looking at how many people take part. 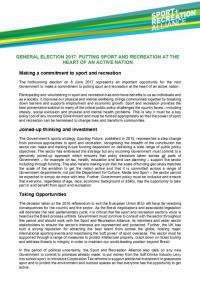 It will consider what people get out of participating and what more can be done to make a physically active life truly transformative. 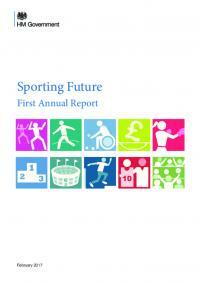 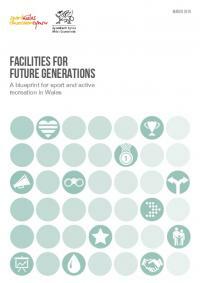 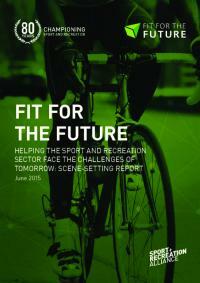 Released shortly after the Conservative Government was installed, this report intends to set the scene across a number of areas where the Sport and Recreation Alliance feel there will be challenges for their members and the sector more widely in the coming years. 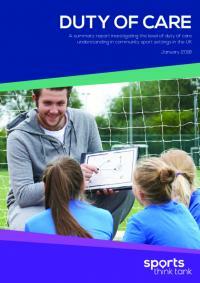 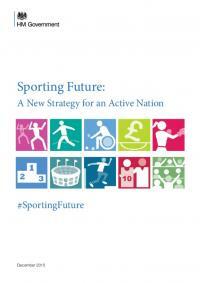 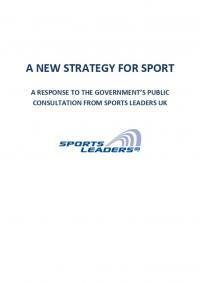 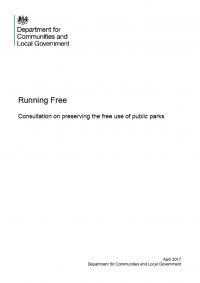 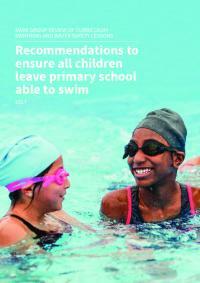 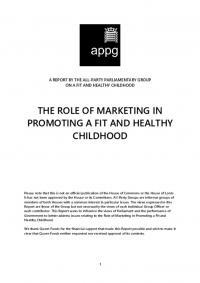 A response to the government's public consultation from Sports Leaders UK.